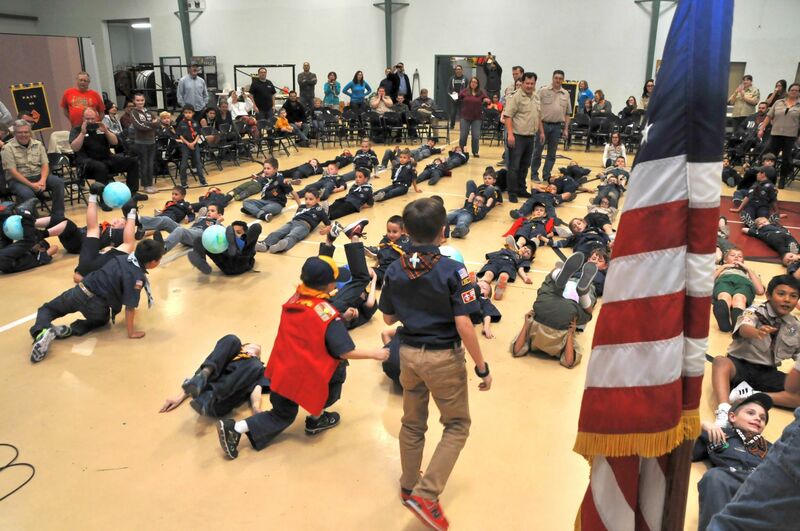 Pack 88 provides various activities for out scouts and their siblings to experience. They will be having so much fun, they won't even notice they are also learning vital life skills along the way. 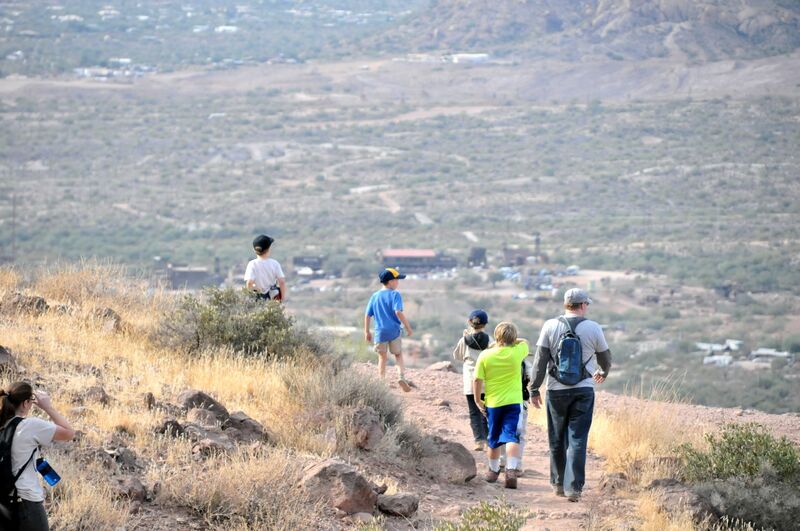 Outdoor activities like camping and hiking are what people most associate with scouting, and Pack 88 organizes many opportunities for our scouts to go outside to experience and appreciate nature.. Build your own car, embellish it however you want, race it on a professional track and win trophies. It is even more fun than it sounds. 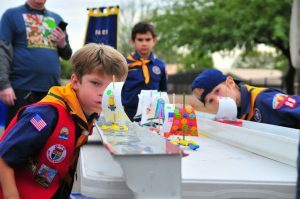 The Cub Scouts is about fun with a purpose. We engage the scouts in enjoyable activities that will expose them to new outlets for teamwork, fair play. "On my honor I will do my best to do my duty to God and my country." We believe it is important to teach our scouts how to be good citizens and show them to respectful to religion. 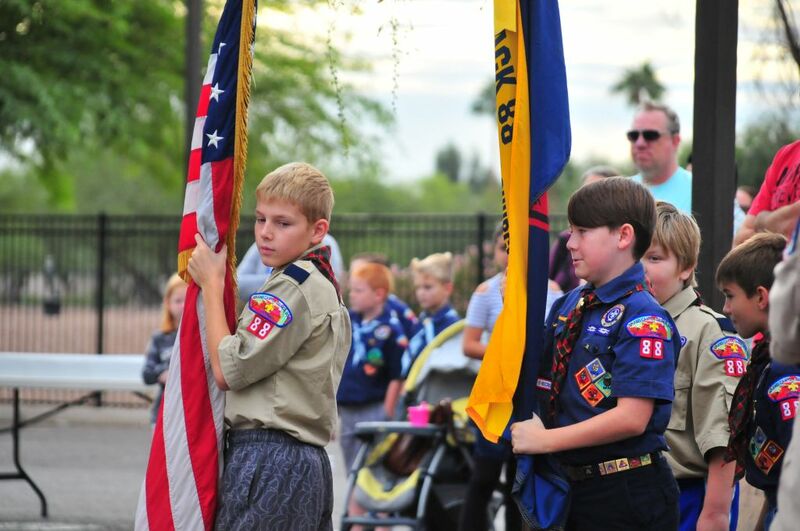 Pack 88 is a community cub scout pack, located in Gilbert AZ. We welcome you to check us out. Lions are for kindergarten aged children as an introduction into scouting and its activities. The requirements are low, but fun is high. Tigers is the rank for youths who have completed kindergarten or are 7-year-old. They work with their adult partners on adventures, and complete achievements together. Wolves are the rank for youths who have completed first grade or are 8-year-old. At this rank the scouts are more involved in pack meetings and participate in more activities like camping and hiking. Bears are the rank for children who have completed second grade or are 9-year-old. Bears learn skills such as setting up a camp, cooking and whittling. 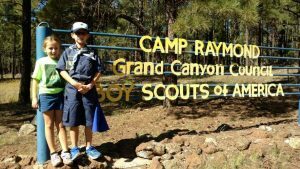 Webelos are scouts who have completed third grade or are 10 years old. Arrow of Light is for scouts who have completed fourth grade and are ready for the transition into Scouts BSA. 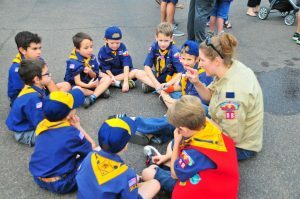 Cub scouting is a program for the entire family. 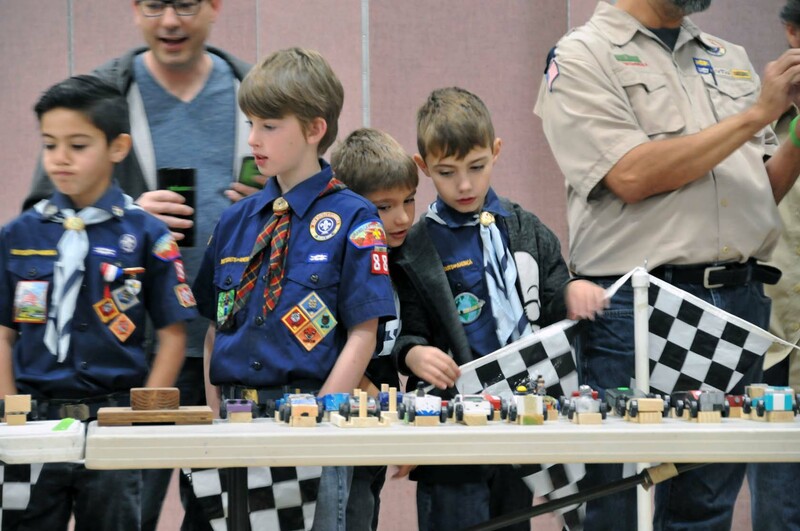 All members of the family are encouraged to participate to help their scout grow and succeed. 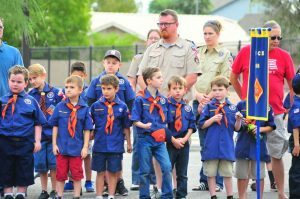 Pack 88 has regular pack meetings on the third Tuesday of each month, and den meetings on Mondays and Tuesday evening on the other weeks. 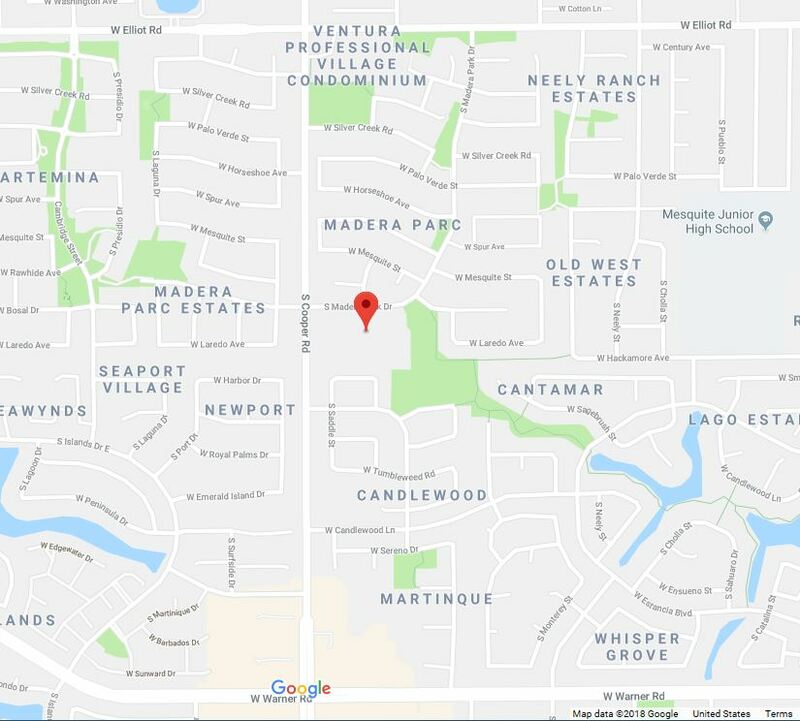 All meetings are held at the First United Methodist Church of Gilbert, located on Cooper Road, between Guadalupe Road and Elliot Road.